At our Melbourne based acupuncture clinic we are celebrating in solidarity with our lesbian, gay, bisexual, transexual, intersex and non-binary broader community. We at Coburg Chinese Medicine extends our congratulations to everyone who has worked hard to get this bipartsian billl passed yesterday evenings historic vote in parliament. 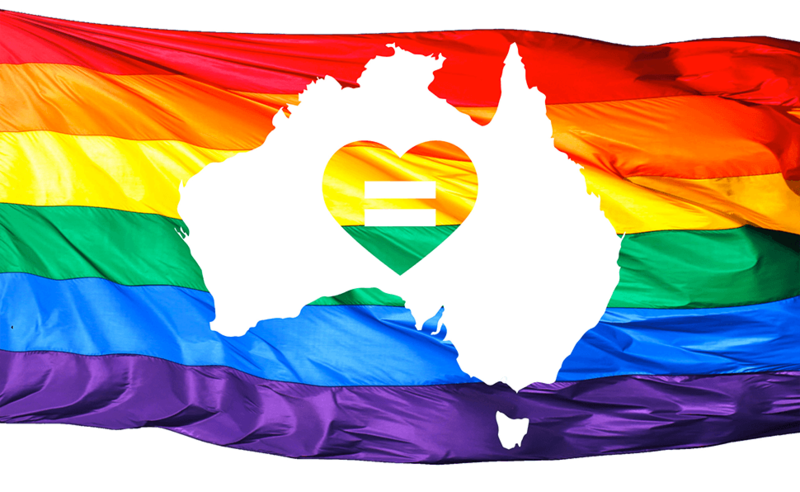 Now the LGBTI community can begin to heal and recover after this very public, and at times destructive debate. At Coburg Chinese medicine we support the LGBTI community and their rights. We assist our with acupuncture for IVF and pregnancy support. We wish everyone the best in living their lives with equality and love.